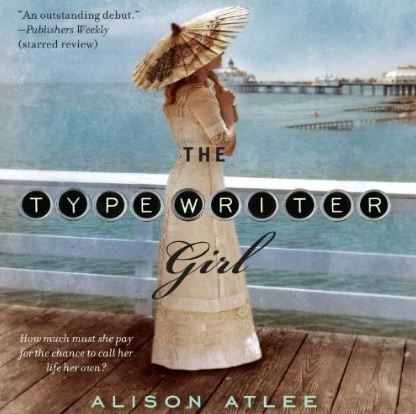 Author Alison Atlee’s The Typewriter Girl is now an audio­book, nar­rated by Audie win­ner Ros­alyn Lan­dor, and in celebration she’ll be touring the blogosphere from August 4-29 with HF Virtual Book Tours! Alison Atlee spent her childhood re-enacting Little Women and trying to fashion nineteenth century wardrobes for her Barbie dolls. Happily, these activities turned out to be good preparation for writing historical novels. She now lives in Kentucky. For more information please visit Alison Atlee’s website. 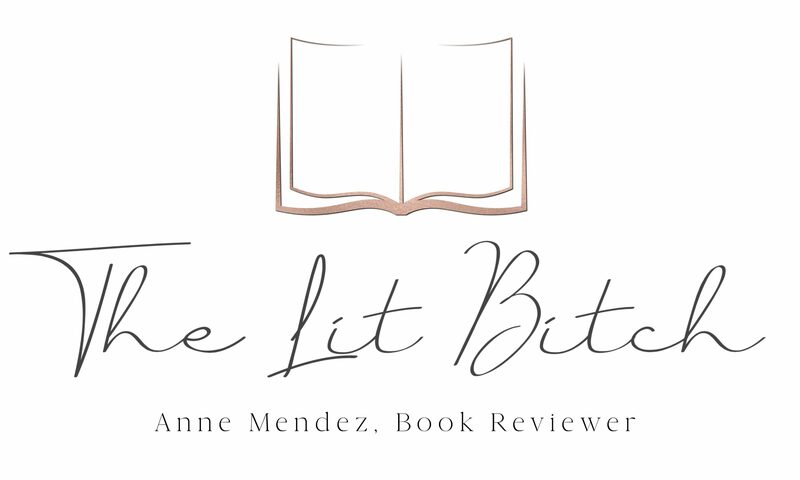 You can also connect with her on Facebook, Twitter, Google+, Goodreads and Pinterest. 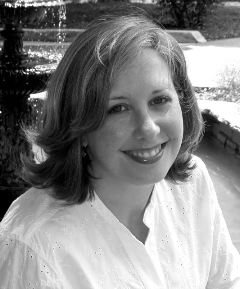 Book Blast at Literary, Etc. To enter, please complete the Rafflecopter giveaway form below. Giveaway is open to residents in the US, Canada, and the UK. Giveaway ends at 11:59pm on August 29th. You must be 18 or older to enter. Winner will be chosen via Rafflecopter on August 30th and notified via email. I am sorry am I missing the link for the giveaway? OK I think I fixed it. It should be at the bottom of the post, a link. Please let me know if it doesn’t work! Cheers!